A book lover’s dream… I’m swimming in books! I just felt the need to share, because today I ordered 7 books for less than $25, including shipping. “Used” you ask? Nope! Brand new. Christian Book Distributors. That’s all I can say. So, what did I get?! Let’s take a look. 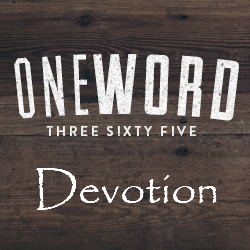 ChristianBook Product Description: What makes a book good? According to Mary Batchelor, good fiction ‘rings true’. It encourages us to exercise our moral judgment, leads to greater understanding of ourselves and others, broadens our compassion, and expands our knowledge of life and of human strength and frailty. This book takes readers on a rich and stimulating journey through some of the world’s finest literature, where the struggles and joys of life and faith are illustrated in timeless words and images. From Dante, Jane Austen, and Charles Dickens to Graham Greene, C.S. Lewis, and Maya Angelou, this comprehensive anthology brings together some of the best literary writing from the Bible onwards. Ranging from imaginative excerpts both powerful and profound to delightful selections of humor and satire, it offers a literary feast for browsing, discovery, and growth. The collection is divided into five topical sections reflecting the desires, sufferings, and searchings of human existence: the world we live in, being human, knowing God, good and evil, and the cycle of life. ChristianBook Product Description: (Publisher’s Description) Readers have repeatedly called The Lord of the Rings the most important book of our age–absorbing all 1,500 of its pages with an almost fanatical interest and seeing the Peter Jackson movies in unprecedented numbers. Readers from ages 8 to 80 keep turning to Tolkien because here, in this magical kingdom, they are immersed in depth after depth of significance and meaning–perceiving the Hope that can be found amidst despair, the Charity that overcomes vengeance, and the Faith that springs from the strange power of weakness. 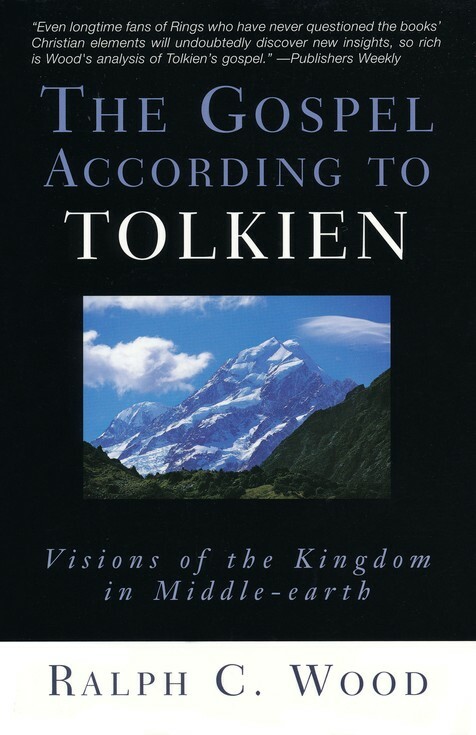 The Gospel According to Tolkien examines biblical and Christian themes that are found in the works of J. R. R. Tolkien. Follow Ralph Wood as he takes us through the theological depths of Tolkien’s literary legacy. 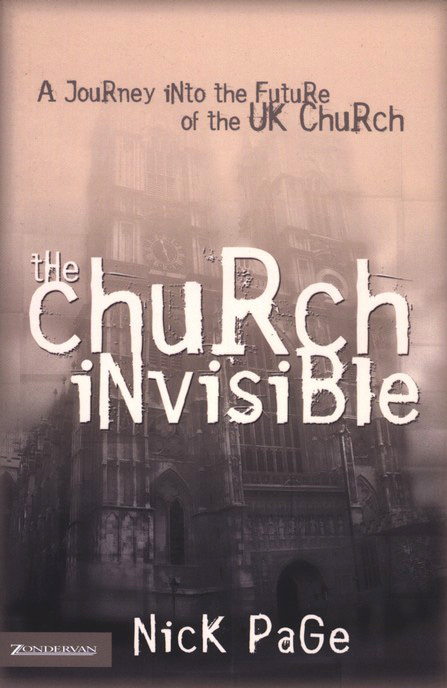 ChristianBook Product Description: Catapulted 40 years into the future, a Christian layman finds himself in a Britain totally devoid of church! Grounded in current research, Page’s engaging parable weaves a troubling tale about a time in which virtual reality is a lifestyle, technology trumps personhood, churches are obsolete, and faith is an anachronism. 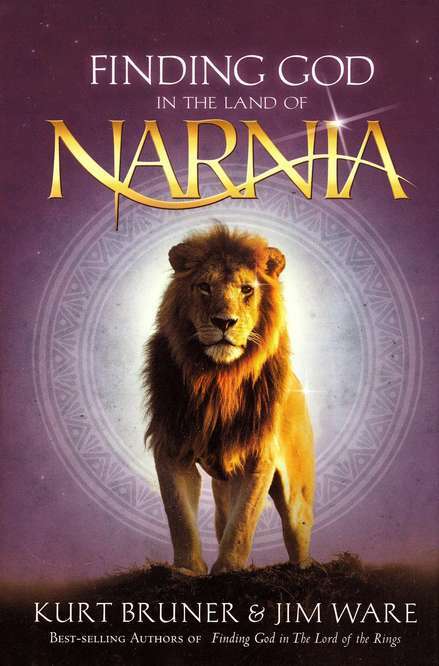 ChristianBook Product Description: These best-selling authors explore the deep spiritual themes of redemption and grace found in the popular “The Chronicles of Narnia” series by C.S. Lewis. The result? A depth of insight that will surprise even the most ardent Lewis fan. Not only will you gain a greater understanding of the series, but a more profound perception of God himself. 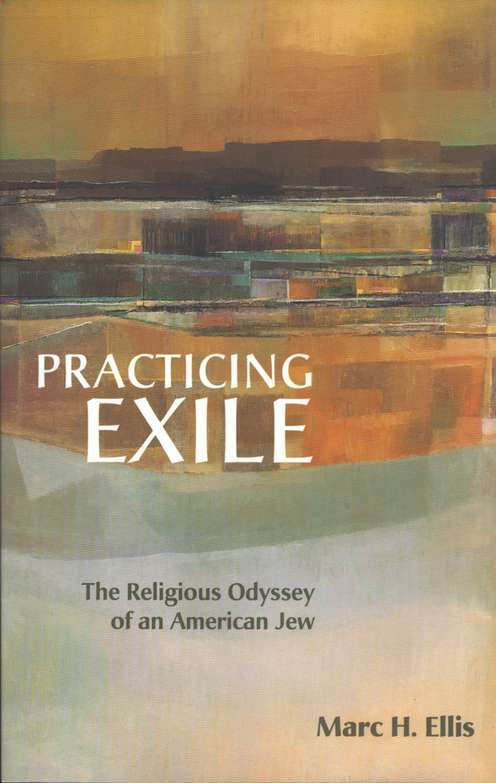 At once a memoir and an examination of conscience, Ellis’ autobiographical starting points spark reflections on Jewish-Christian relations, liberation theology, religion and politics, and issues of justice in Israel and Palestine. His experiences also occasion meditations on solitude and solidarity, gratitude and alienation, memory and responsibility. 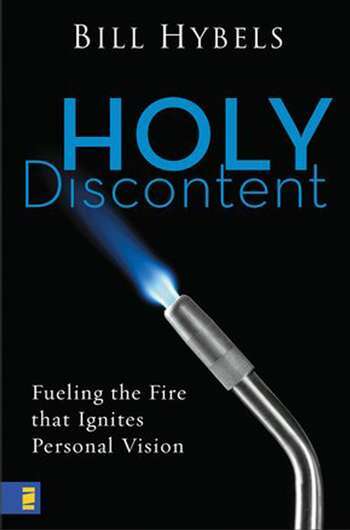 They exemplify how religiously committed persons, though exiled forever from yesterday’s certitudes, can yet practice covenantal fidelity. Laced with humor and filled with incredible twists and turns, Taylor’s life story is not unlike the plots of his best-selling novels. From rebellious student and punk rock roadie to police officer and Anglican priest, he shares how he became “hotter than Potter” on both sides of the Atlantic. And then of course I have books coming to me from book review programs (3 of those) and I have 3 books that I earned through Tyndale’s Summer Reading Program! I am going to be a busy reader! What books are you planning to read?